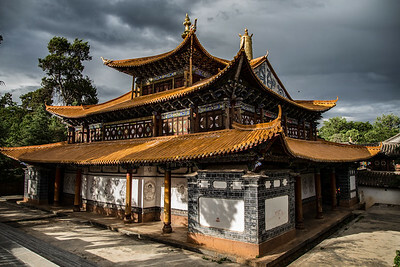 Zhiyun Buddhist Monastary / Temple - Jonathan Look, Jr. 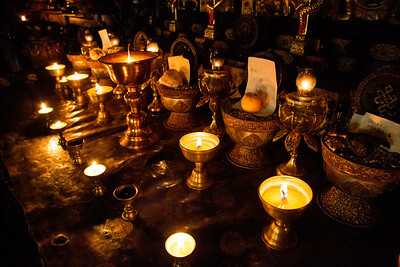 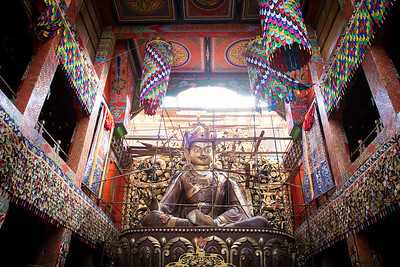 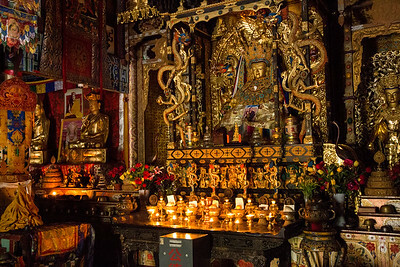 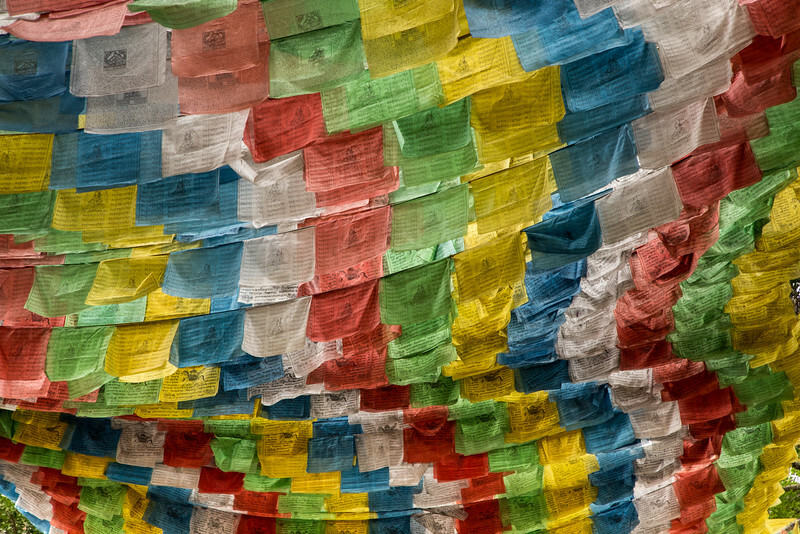 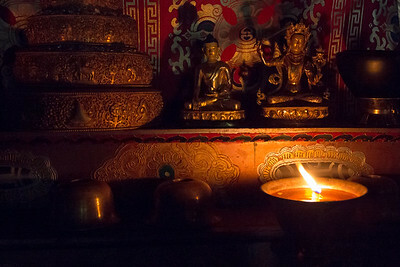 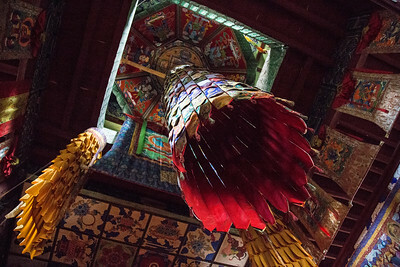 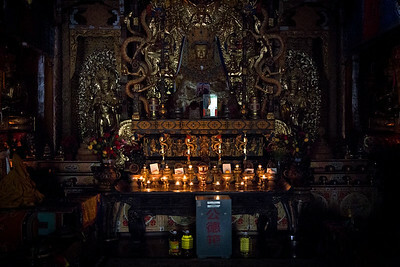 Images by writer/photographer Jonathan Look, Jr. of Zhiyun Monastary, a Tibetian style Temple near Lijiang, China. 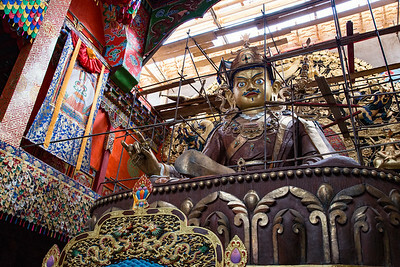 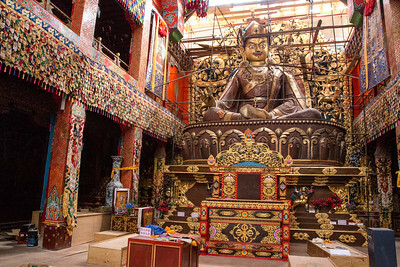 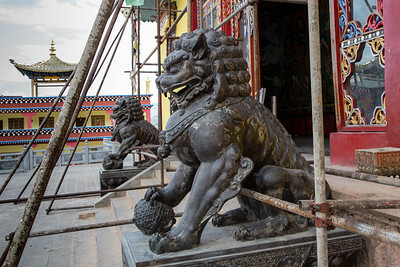 The temple that holds the image of Guru Rinpoche is in another building under construction on the grounds.